Roy and Celestial had been married less than a year when he was accused and convicted of a crime he couldn't have committed, because he was with her, and no one placed her at the scene. The judge, however, took the word of a distraught woman over the word of a wife, and sentenced an innocent black man to twelve years in prison. The time between that judgment and Roy's eventual exoneration and release change them both irrevocably. 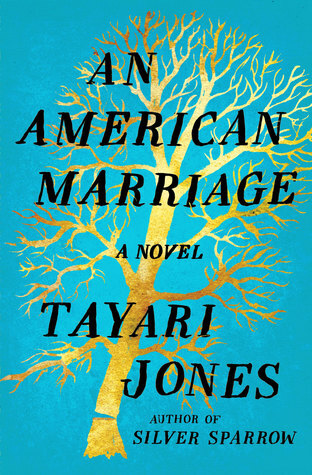 Written with compassion and passion that cuts as much as it holds together, An American Marriage explores life and love and justice here in the United States with a frank and unflinching grace. Her characters, deep and multi-faceted, navigated the convoluted realities of situations that have no easy answers or clear villains. In the process, they build a truth that speaks to the heart of some of our biggest challenges as both individuals and a nation.